If it’s weight loss and anti-ageing you’re looking for then begin assessing your quality of sleep. You know the restorative effects that sleep has when you have had a good slumber; your skin, your eyes, your thoughts and your moods are all happier. What many of us don’t know is that lack of sleep can cause insulin resistance, leptin resistance, obesity, carbohydrate cravings, depression, hormone dysfunction, and a vicious cycle of ageing faster than we’re meant to. Anti-inflammatory treatments such as fish oil and turmeric are proven to assist in slowing down inflamed processes in the body. Chronic inflammation causes elevated cortisol and agitation of the nervous system, which can lead to disturbed sleep. Nutritionists refer to magnesium as ‘the great calmer’. It’s always best to get our vitamins and our minerals from whole foods such as green leafy vegetables, seeds and nuts, and even an Epsom salt bath is a good source of magnesium! This amino acid converts to the sleep-promoting neurotransmitter GABA. Animal proteins represent one of the richest sources of glutamine. 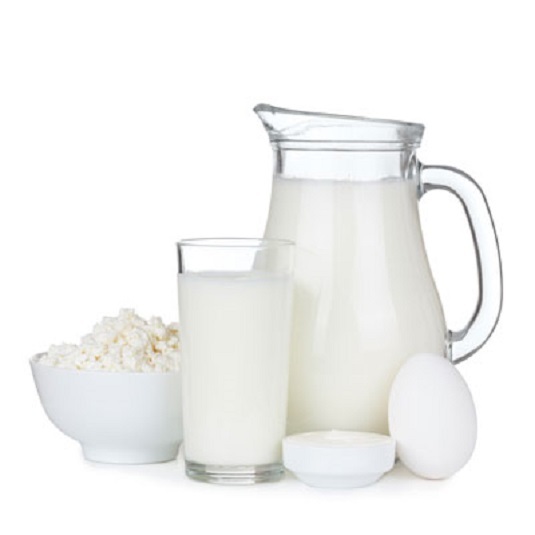 Good sources include dairy products like organic milk, unsweetened yoghurt, ricotta cheese and cottage cheese as well as chicken, beef and fish. Some people require a light snack before bed to promote better sleep. When you pair tryptophan-containing foods with carbohydrates, it may help calm the brain and allow you to sleep more deeply. For others, eating can lead to indigestion. Experiment with snacks like a half of a chicken sandwich, a small bowl of muesli, or wholegrain cereal. Step away from the stimulants. Both alcohol and caffeine can interfere with the quality of sleep you have. Alcohol may initially make you tired, however many of us will wake from the effects of alcohol and feel tired but wired. After 6 p.m. limit the water, juice, tea or other fluids that may result in frequent toilet trips throughout the night. Caffeinated drinks that act as diuretics may lead to a full bladder and an unrestful night. Potassium citrate is an alkalising mineral that assists in calming the nervous system. Our nervous system needs to be alkaline to initiate sleep. Some people nap during the day. This is fine when it’s needed but if you find yourself still awake at midnight, then you need to ask yourself if you’re creating a bad habit by sleeping during the day. It might be better to simply get a good eight hours in the evening and find that you don’t require a ‘kip’ in the afternoon. Use the hour before bed to wind down with a bath, reading or soothing music. Working on the computer, e-mailing and engaging in too much social media before bed can have a wiring effect. If you’re the person who wakes up at 2 a.m. with a list of things you are despairing that you’ll forget in the morning, then keep a pen and paper on your bedside table. Write down your ‘worries’ then and there, and they will be in print come morning for you to action.